The UK & Ireland has everything you need for the perfect golf break. 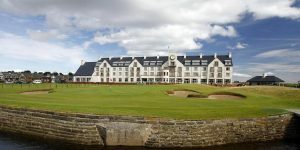 Whether it is the Open Championship venues at St Andrews, Royal St Georges, East Lothian, Ayrshire or Merseyside you’re after or you fancy visiting one of the Ryder Cup venues of recent years at Perth’s Gleneagles, Dublin’s K Club or Newport’s Celtic Manor, you’ll be in for an experience that will live long in the memory. 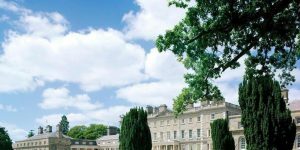 We have the best value golf packages available across the British Isles and around Ireland that are suitable for both golf societies and romantic getaways. 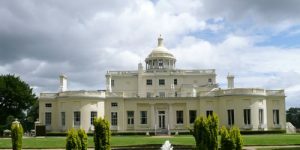 From the very best links in the world to the heathlands of Surrey and the widest variety of luxury accommodation to suit every budget, the hardest part about booking a golf holiday to England, Ireland, Scotland or Wales is deciding where to go!